Music, tradition, and a whole lot of oysters. ASCE’s 2017 Convention is heading south, Oct. 8-11, to the largest city in Louisiana, where the motto is “Laissez les bon temps rouler,” or “Let the good times roll.” New Orleans is bursting at the seams with culture and things to do. New Orleans is a city vulnerable to flooding from three sources: rain, riverine, and storm surge. This presents civil engineers with a huge challenge in protecting it as a city at zero sea level. 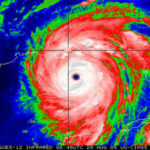 A city that is working to beat the odds in becoming both sustainable and resilient in the face of extreme weather and environmental challenges – not the least of which was Hurricane Katrina in 2005. The upside? 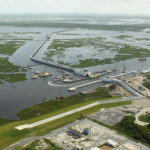 New Orleans presents civil engineers with the unique opportunity to see how the profession is evolving to meet challenges just like this. It is common to see street performers in the French Quarter. 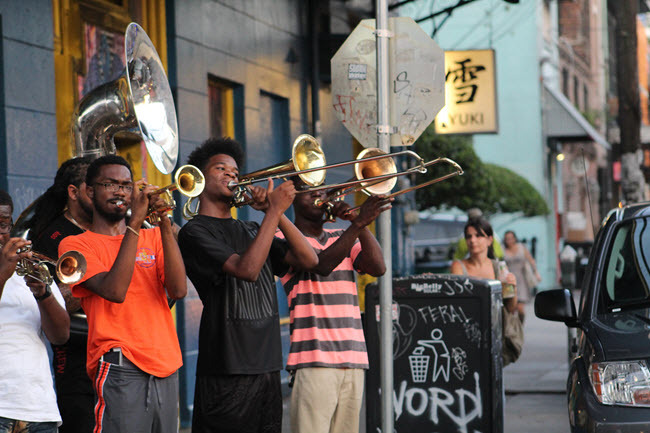 They don’t call New Orleans the “Birthplace of Jazz” for nothing. The city is home to some of the world’s most famous jazz clubs, including Preservation Hall, Snug Harbor, Palm Court, The Spotted Cat, Tipitina’s, House of Blues, Sweet Lorraine’s, and the Maple Leaf. Convention Connection: The 2017 Convention Program offers Optional Tours that allow you to explore the city’s unique culture, history, and activities. The original St. Charles line dates back to 1835, and federal law mandates that the current Perley Thomas streetcars must be preserved in time as they existed in 1923. The St. Charles Line, one of three operated streetcar lines in New Orleans, is the oldest continuously operated streetcar in the world, dating back more than 150 years. The mahogany seats, brass fittings, and exposed ceiling light bulbs make the streetcars one of the most unique ways to tour the city. 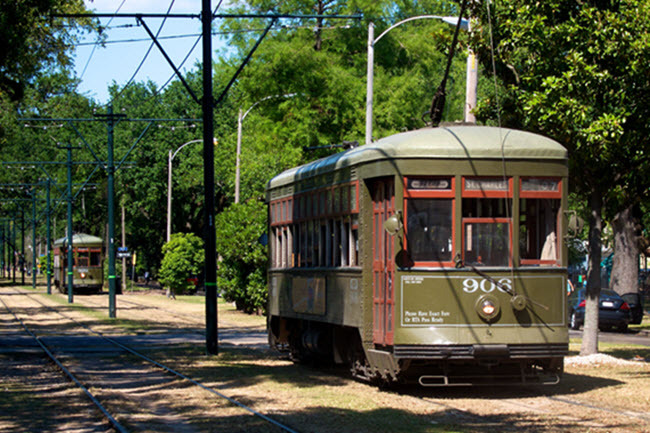 The St. Charles Line runs through one of the oldest and most majestic sections of uptown New Orleans, where you will pass countless antebellum mansions, historic monuments, fine restaurants, shopping centers, the Audubon Zoological Gardens, and both the Loyola and Tulane university campuses. 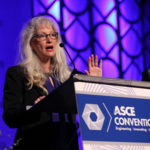 Convention Connection: Learn more about civil engineering history and heritage with ASCE through a concurrent session on ASCE National Historic Civil Engineering Landmarks. 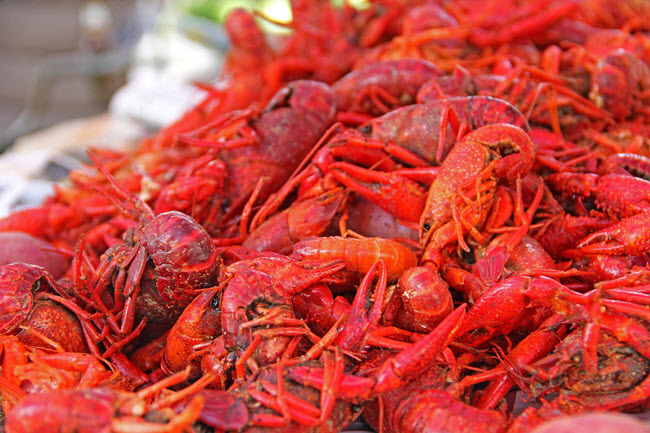 New Orleans is home to some of the most delectable seafood in the nation, including fresh crawfish. It would be difficult to find another city that worships food as much as NOLA. Mattei contends that locals know their chefs by name, and that they mourn their passing as fervently as the loss of a family member. “Most New Orleanians are foodies. The topic often discussed while enjoying a meal together is a combination of where we ate last and where we plan to eat next,” says Mattei. Mattei suggests that high on your list of places to eat should be any restaurant owned by any of the three Brennan clans. 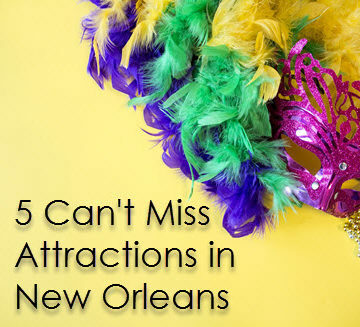 That includes local mainstays like Brennan’s, Mr. B’s, Commander’s Palace, Ralph’s on the Park, Jacques Imo’s, Bacchanal Wine, Lilette, Coquette, Katie’s, Herbsaint, Compere Lapin, Annunciation, The Joint, The Franklin, and Mandina’s, to name a few. 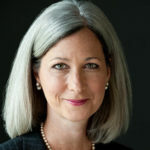 Convention Connection: The Convention will hold several luncheons that will enable you to both chow down and form some lasting relationships with your colleagues. Tuesday features a special New Orleans–Style networking breakfast so you can go home with the full NOLA experience even if you never left the Convention – not that you should! 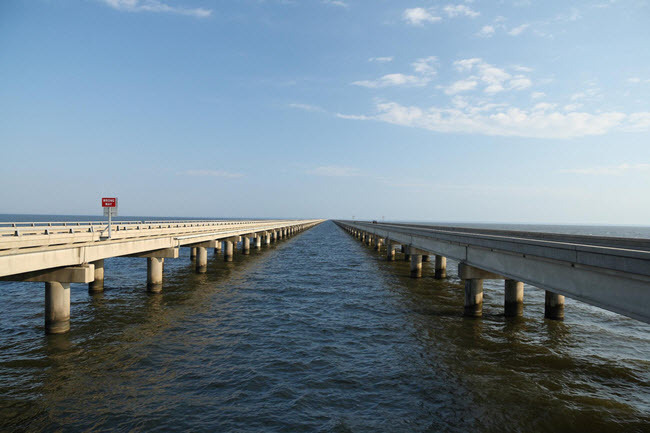 The Lake Pontchartrain Causeway, designated a National Historic Civil Engineering Landmark by ASCE, is the first bridge constructed using 54-inch-diameter, hollow, prestressed concrete piles to support a span. Completed in 1956 after more than a decade of significant growth in New Orleans, the bridge was also the first to use mass production and assembly line techniques in its fabrication and assembly. The span runs 24 miles and was constructed in only 23 months, due largely to the revolutionary work of several engineers on the project. One of those engineers, Maxwell Upson, envisioned prestressed concrete as a way to break down the barriers that once limited how piles could be installed. 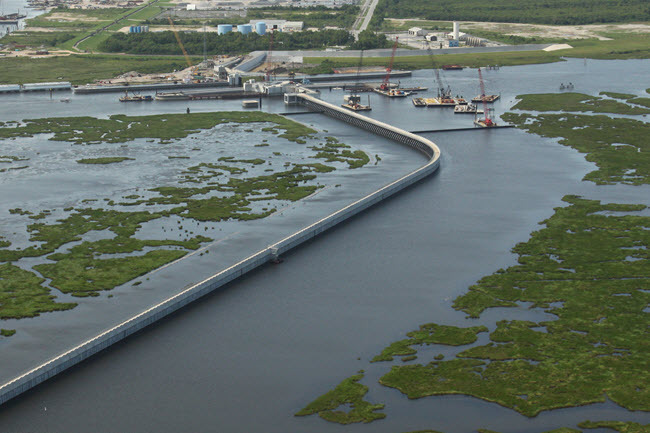 Upson suggested using 54-inch, hollow, cylindrical prestressed concrete piles, an innovation crucial for the bridge to stand on Louisiana’s soil of soft clay and silt. Convention Connection: The 2017 Convention will feature a concurrent session on “Great Builders,” which looks at timeless lessons from the builders of some of the world’s greatest projects, such as the Brooklyn Bridge, the Hoover Dam, the Golden Gate Bridge, and the Panama Canal. Explore more about the schedule and special events planned for the ASCE 2017 Convention at its website.